There have also been reports that Government is mulling laying off civil servants or cut their pay. Some residents have calling on Elected Representatives to take a pay cut first. Now comes the revelation that something as important as scholarships for tertiary education for Virgin Islanders were shelved for one year. This announcement was made by Premier and Minister of Finance Dr The Honourable D. Orlando Smith (AL) on his Facebook page on October 22, 2017. Luckily for some, a private resident has stepped up with a significant donation. 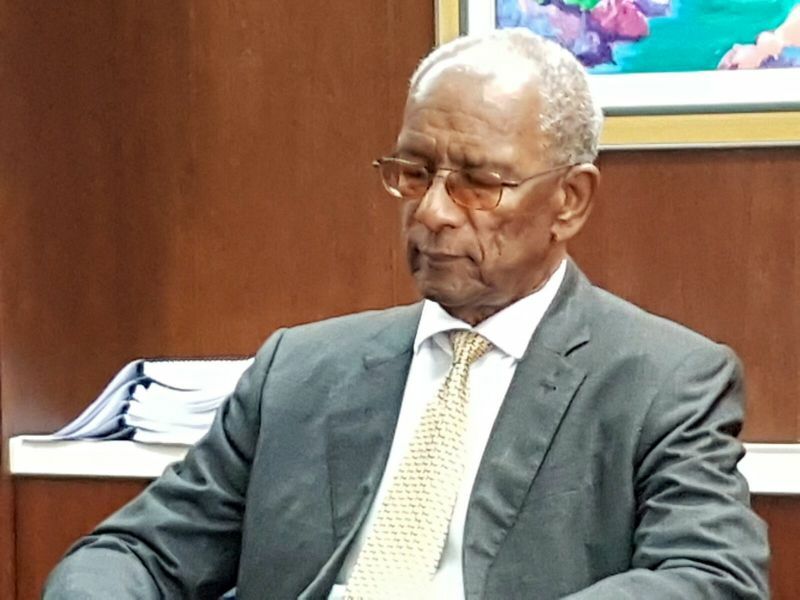 "While we as your government had to withhold scholarships for a year as a result of the devastation caused by the hurricanes a personal friend and longstanding resident of the BVI has agreed to provide up to $600,000 per year in scholarships in addition to what he has already been doing," Premier Smith disclosed. According to the leader of government business, the donation will help to ensure that the annual scholarship programme in tertiary education continues. "I am most grateful to this donor who always prefers to remain unnamed and to all who continue to contribute to the rebuild of our country." A Ghost Donor? Could it be a way for government to give back tax payers the money that was stolen from them? Food for thought. I thought of the same thing. That's the "people's" money right there. So you telling me the extravagant allowance of a few rank as priority over the betterment of many? Certain excessive allowances couldn't be rerouted to fund this programme? These men who went to college on taxpayers money now trying to disenfranchise our youth.The premier should be ashamed to even think such a thing. What has happened to our taxes? You cannot see anything decent that this government has done. TPP money cannot be accounted for. The airline money cannot be accounted for. A beach on the east, millions washed away. Millions spent on the airport with no result of work. Money on a sewage system and the town stinks. Roadwork done in the same area over and over and the roads are still in a mess. Do not blame everything on Irma. Tell us who have taxpayers money. NDP has to go!!!!!!!! look at what you'll voted for.